Langhe Vineyards Sunset Panorama, Serralunga D Alba, Piedmont, Northern Italy Europe. Fotos, Retratos, Imágenes Y Fotografía De Archivo Libres De Derecho. Image 116560628. 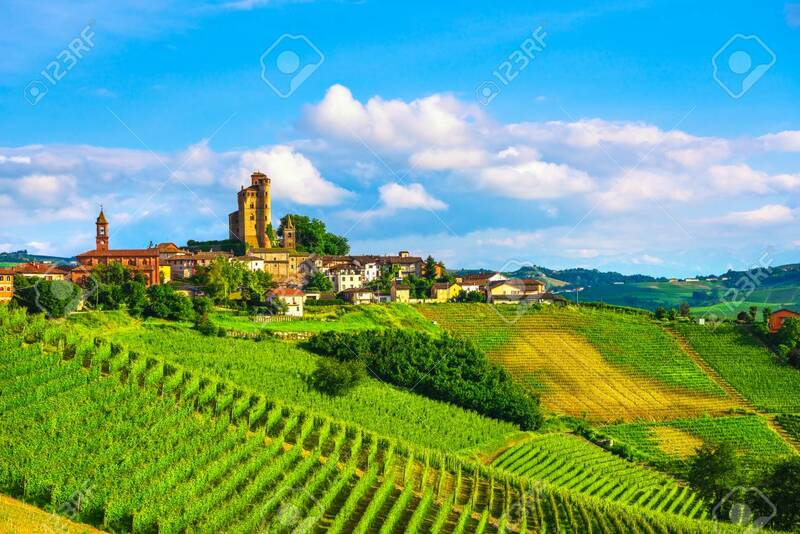 Foto de archivo - Langhe vineyards sunset panorama, Serralunga d Alba, Piedmont, Northern Italy Europe. Langhe vineyards sunset panorama, Serralunga d Alba, Piedmont, Northern Italy Europe.